Originally a California girl, Shari’s career through the Pied Pumkin, Valdy & The Hometown Band, and on as a solo artist continues to inspire audiences, and set the bar for two generations of female singer/songwriters. BC Entertainment Hall of Fame Inductee and Juno award winner Ulrich is often joined by her 24 year old daughter Julia who got her mother’s multi-instrumentalist genes. 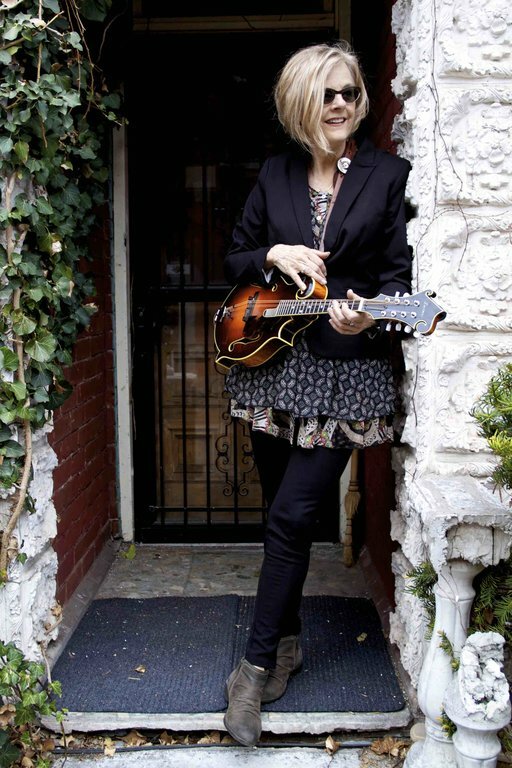 Shari is also a film composer, songwriting educator, and producer of the popular Bluebird North concert series. Shari continues to tour and record on her own as well as with “the boys” (Barney Bentall & Tom Taylor - BTU; Bill Henderson & Roy Forbes - UHF; and the Bluegrass group "The High Bar Gang").